Button-activated with adjustable temperature capabilities, this battery provides additional user control for the power you need, when you need it. With 510 threading, it’s compatible with most standard vape cartridges. 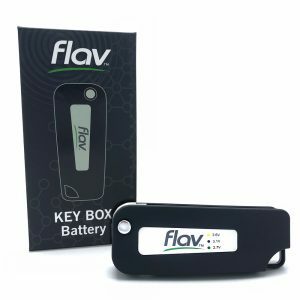 With a 510 thread receiver and built in USB charger, this spring-loaded folding battery is button activated, adjustable temperature, and fits most standard vape pen cartridges. Skip the bells and whistles with this ultra-simple and practical power source. 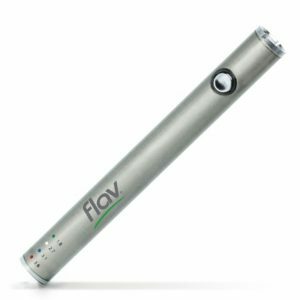 Also doubling as a phone or tablet stylus, this battery has 510 threading for easy compatibility with most vape cartridges. Protect and power your cartridge in style with this button-activated, spring-loaded folding battery. Featuring hours of usage, this charging option has a built-in USB connector and fits most vape cartridges with 510 thread receivers. This button-activated power source has 510 threading to fit most standard vape cartridges and provides consistent, reliable charging with style and on-the-go convenience.